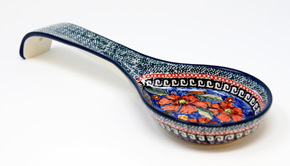 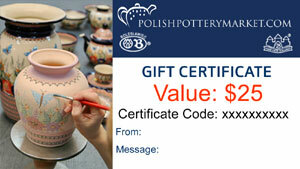 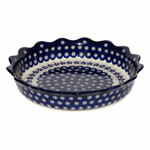 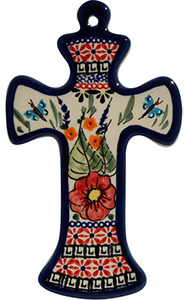 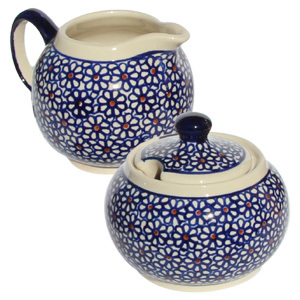 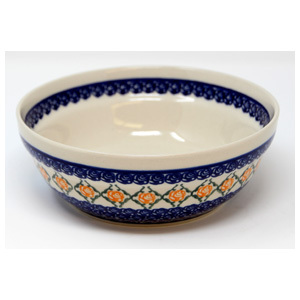 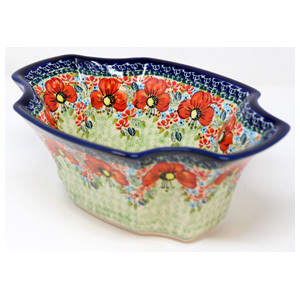 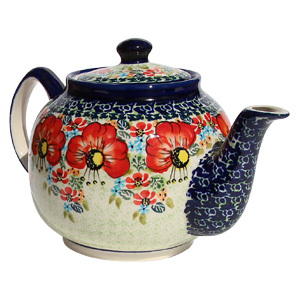 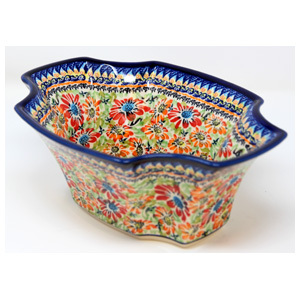 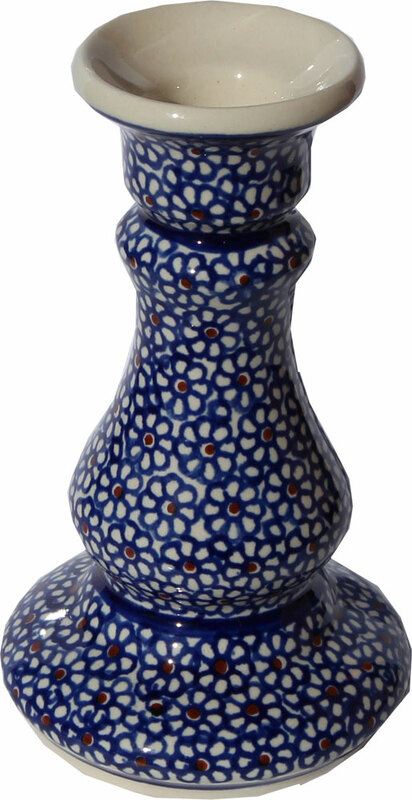 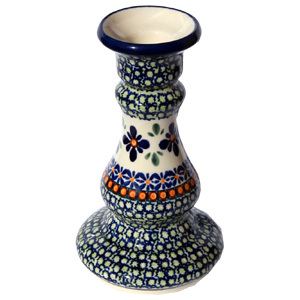 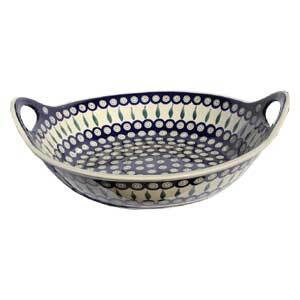 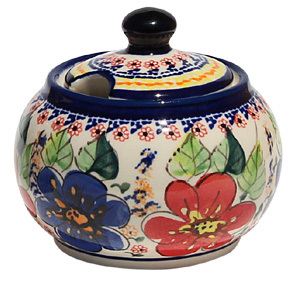 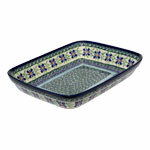 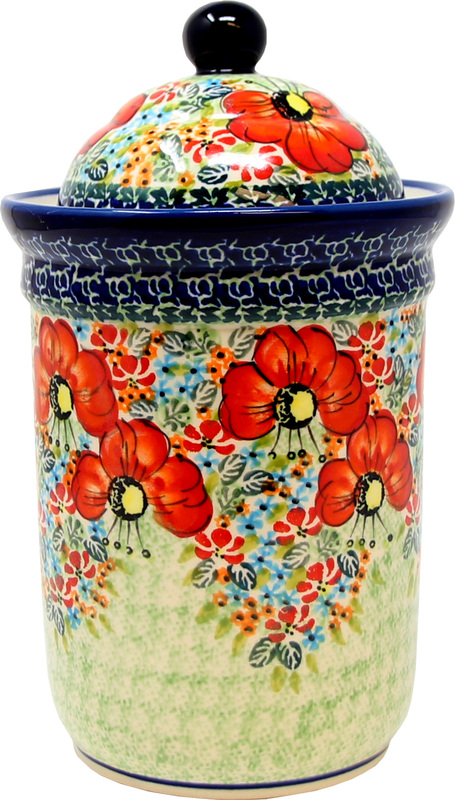 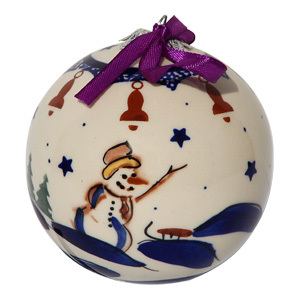 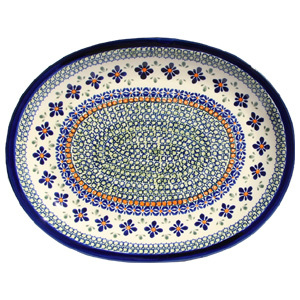 The Polish Pottery candlestick holder in vermilion daisy is 7Ã¢€Â high. 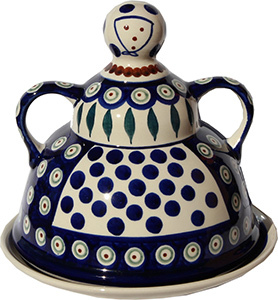 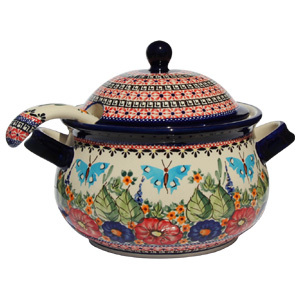 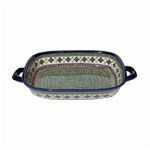 Made in Zaklady Ceramiczne BOLESLAWIEC, a folksy vessel to house a taper. 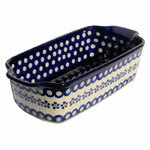 Product is dishwasher safe. 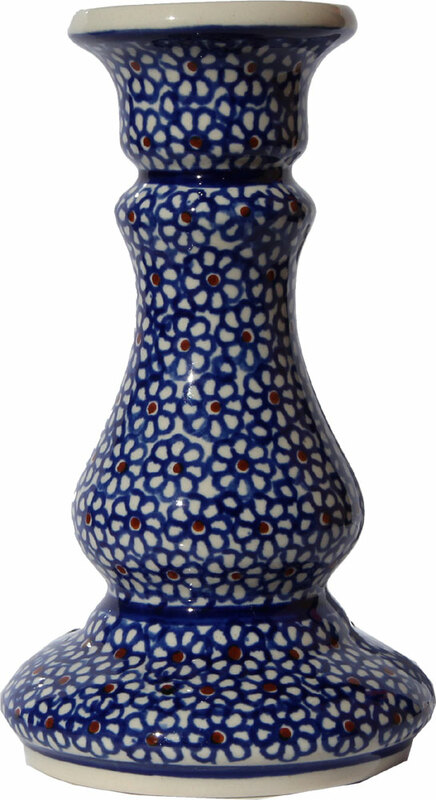 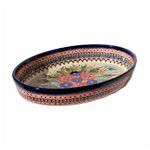 The Polish Pottery candlestick holder is quality 1 (GAT 1) glazed and fired at 2280 degrees Fahrenheit, flowery scheme will resist fading.